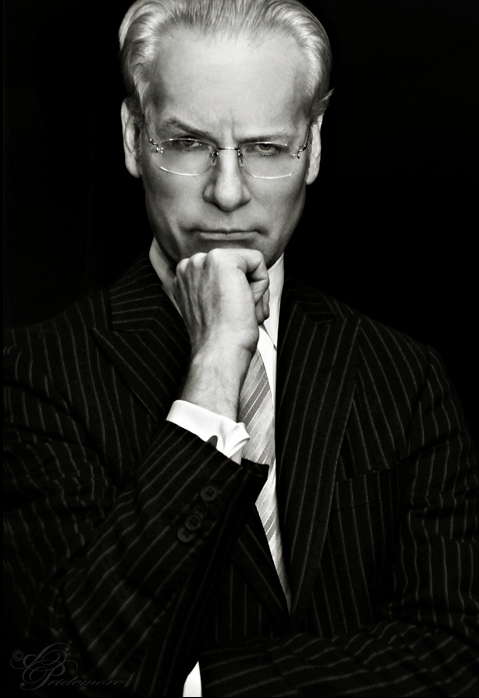 Sitting pristinely in his dapper suit, Tim Gunn shared some conversational words of wisdom with fashion studies pioneer Valerie Steele at the Brooklyn Museum on Thursday, Jan. 30. Gunn and Steele’s “In Conversation” event provided an inside look into the reality that is the fashion world, discussing the thriving evolution of fashion education, the role of the LGBTQ community in fashion and the current economic state of the fashion industry. The most gripping words came when both Gunn and Steele spoke about their reflections of the industry in the past, its current state and their predictions for the future. Gunn’s industry past included a focus on making strides in fashion education. After moving to New York to work at Parsons The New School for Design, Gunn began to cultivate a new curriculum for the school in 1999, changing a program that, at the time, still dated back to the original curriculum from 1953. Gunn felt it was a necessity to change with the times and continue to evolve, especially in the clothing industry. Fashion is a financial commodity and can fluctuate vastly depending on the state of its present economy. With the shift of manufacturing from the United States to foreign countries like China, production has become cheaper than ever and in turn has affected the quality of the clothing we purchase. Gunn feels it will affect how we make purchases in the future. Due to the craze of inexpensive stores like H&M, local fashion could be on the horizon. “It’s so incredibly wasteful and it’s flicking along with everything so quickly, I think in a way you’re going to start to see a little development toward slow fashion like slow food in response to sort of the ‘McDonaldization’ of the world,” Steele said. Anne Thornton, 32, admired the panelists’ honesty. Amberly Hilsinki, 31, also commented on how genuine the speakers were in their open conversation.